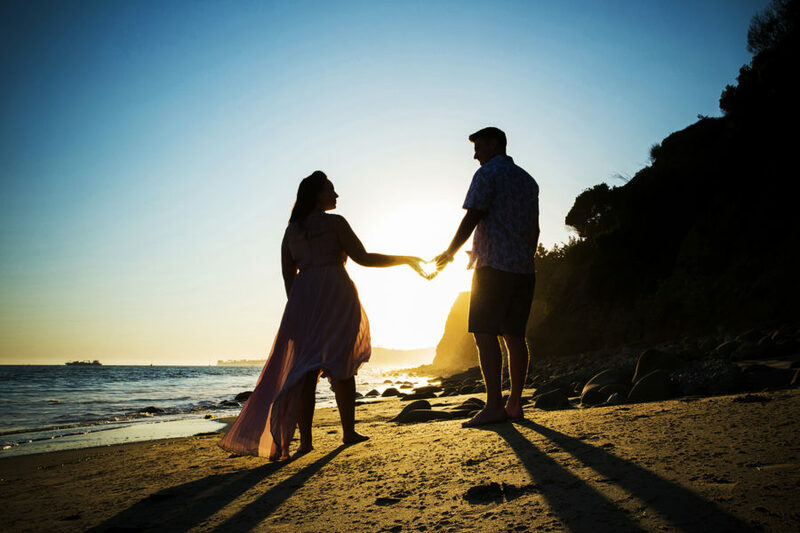 Celebrate the beauty of this special time with a maternity photography session, as you prepare to welcome your new baby into this world. 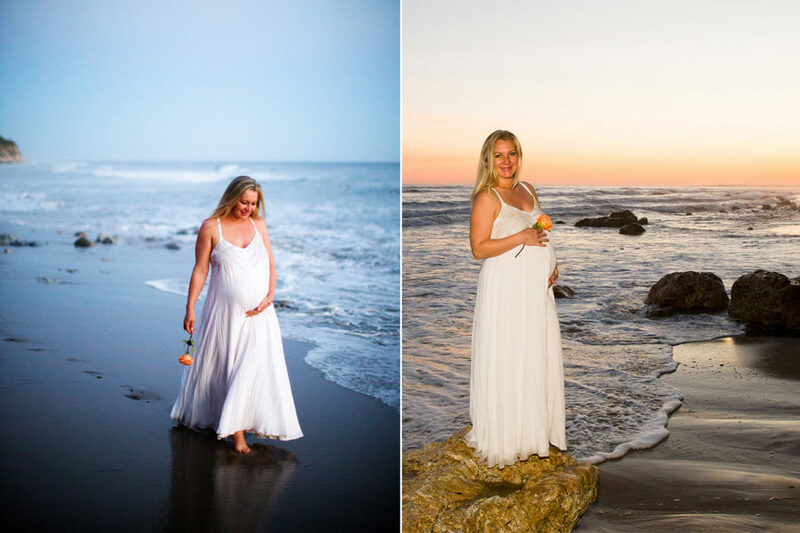 Maternity photography is available at your favorite outdoor location, surrounded by natural beauty or in a studio or indoor environmental setting at your home. 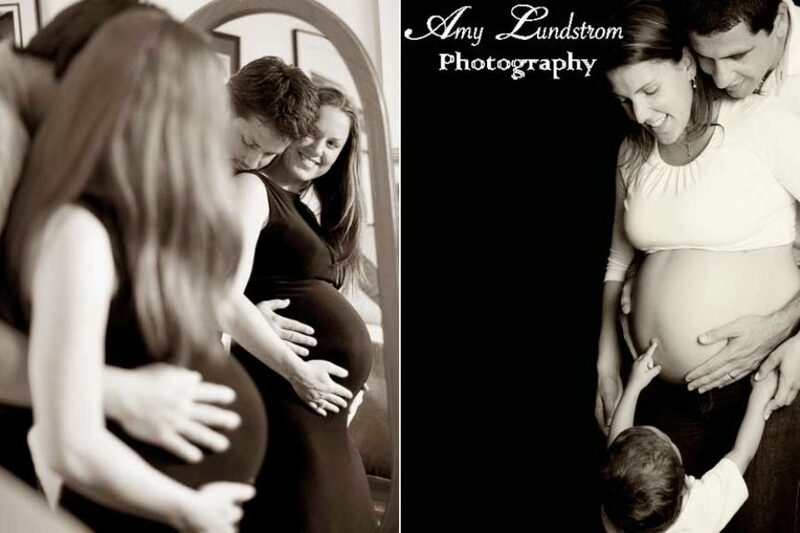 Amy is a maternity photographer living in Shelter Cove, California and serving surrounding communities in Humboldt County, including Benbow, Ferndale, Fortuna, Eureka and Arcata. 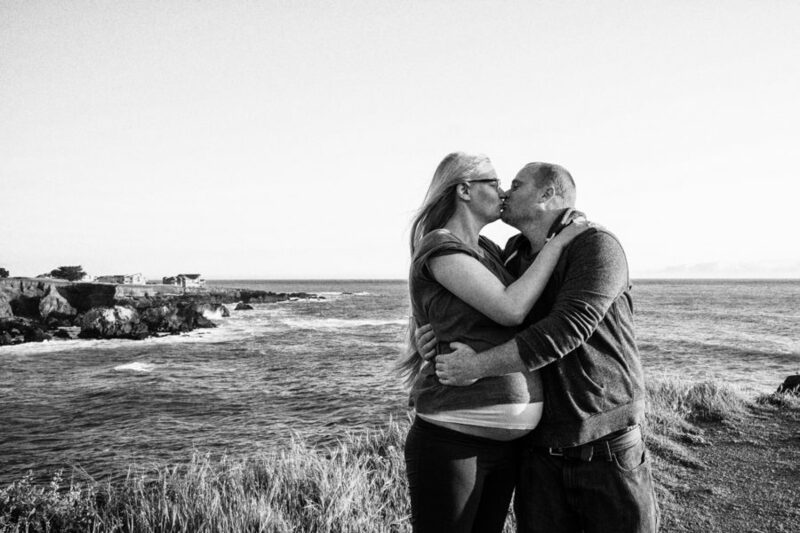 The best time for a maternity photography session depends on the type of pregnancy and your overall energy level. 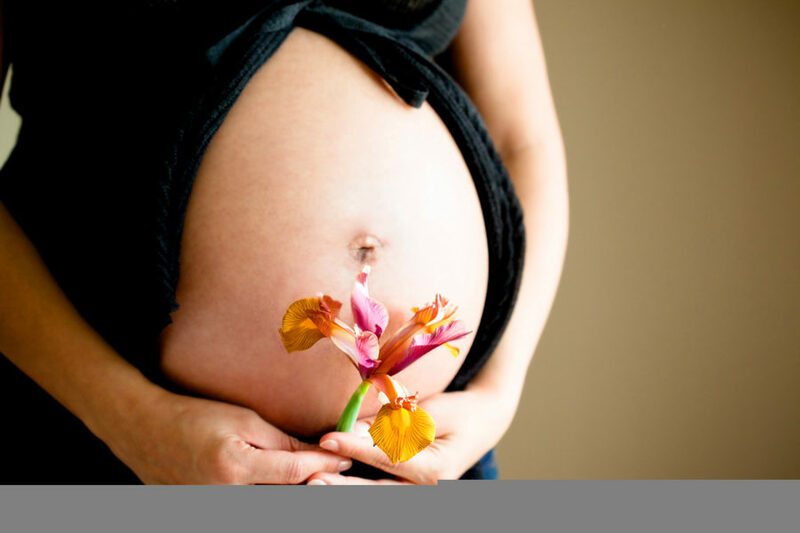 Pregnancy photography for multiples may be best at 26 weeks or earlier and a good average time for a single pregnancy photography session is between 28-36 weeks. 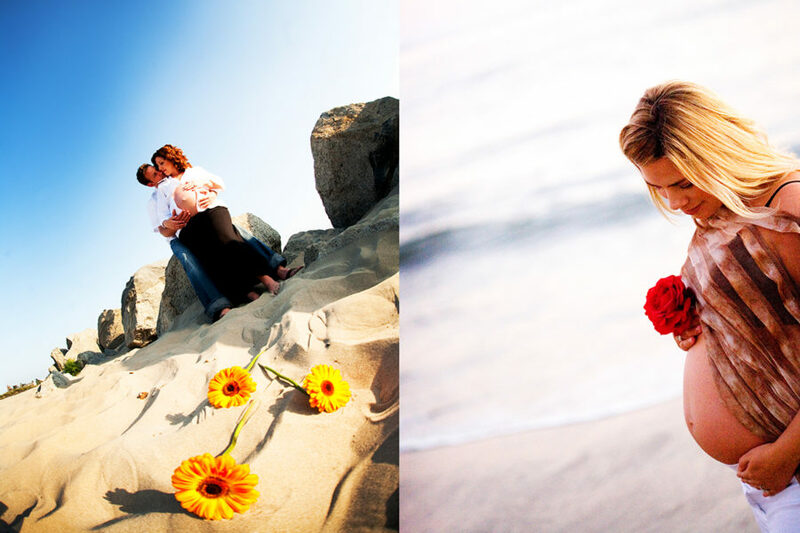 Capture the beginning of your family life with a collection of lovely maternity photos.